The source (beginning) of the Nile River is just a few minutes from where we stay here outside Jinja. 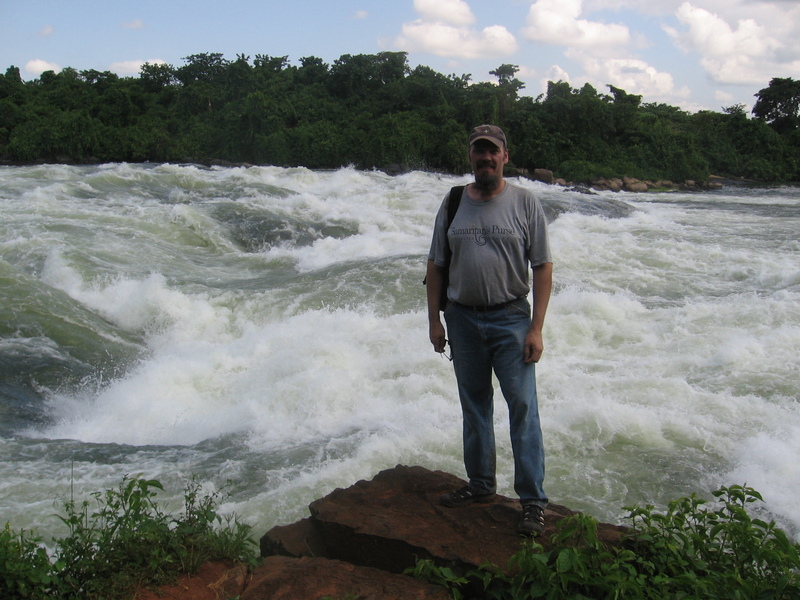 Mark standing at Bujagali Falls on the Nile River, just a few miles north of the Nile’s source, Lake Victoria. The Nile is a powerful river that flows more than 1,600 miles north from Uganda through Sudan and Egypt to the Mediterranean Sea. The river is deep, wide and long. Grace in and of itself is…well…gracious. 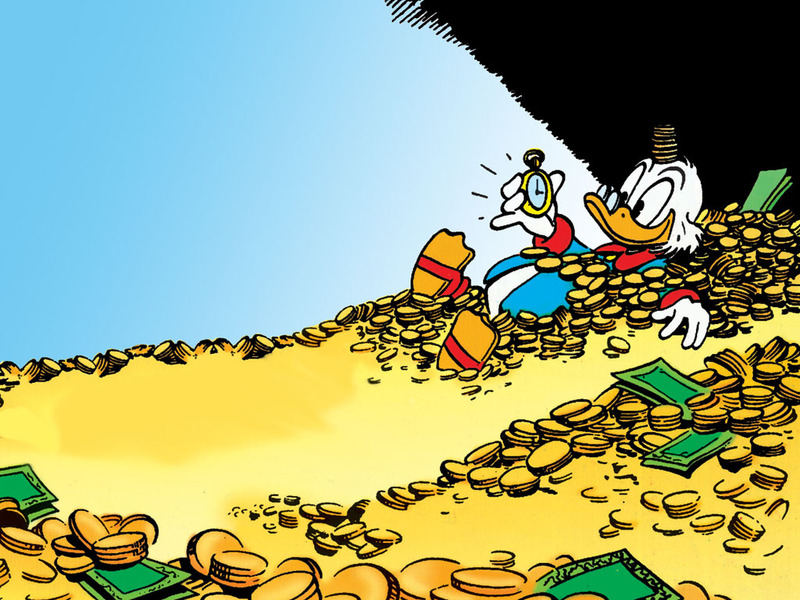 But notice the words, “riches” and “abound.” When I think of riches I think back to my childhood when I read comic books, especially the unlimited supply of wealth like Scrooge McDuck (Donald Duck’s uncle) had in the rooms in his house and swimming pool. The idea of riches comes from my childhood days when I read comic books. Used legally from Free ClipArt. Remember those pictures? The coins and money were literally piled in his pool like water and filled his rooms. God is so rich and He wants to share His wealth! His riches are not just shared with us, they abound – plenteous and copious amounts! As I mentioned in the previous blog (below), Jesus is our source of strength. So many times I want to err back to trusting in my obedience instead of trusting and resting in Jesus Christ, the very source of our strength. The Nile water just keeps flowing continually – I saw it again today. The source of our strength, like the Nile, is the riches of God’s grace, love and mercy found in His Son Jesus Christ! How awesome is that? It’s so awesome it gives a dead person LIFE that springs up eternally!